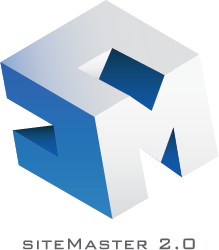 Learn To Fly With Us At Moyer Aviation! We care very much about teaching people, and go the extra steps to train pilots. Whether or not you want to fly for fun or make aviation your career, we can help. Call or email us for questions and more information. 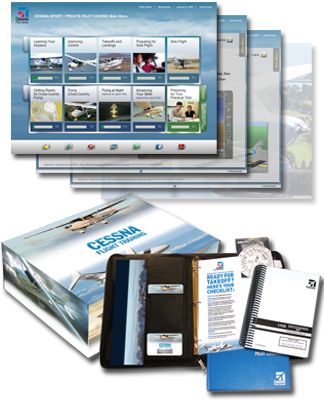 You will be trained using the most up to date Cessna computerized training program. This online program, with instructor supervision will prepare you for all that is necessary to pass the written and flight examinations required before you are issued your pilot certificate. 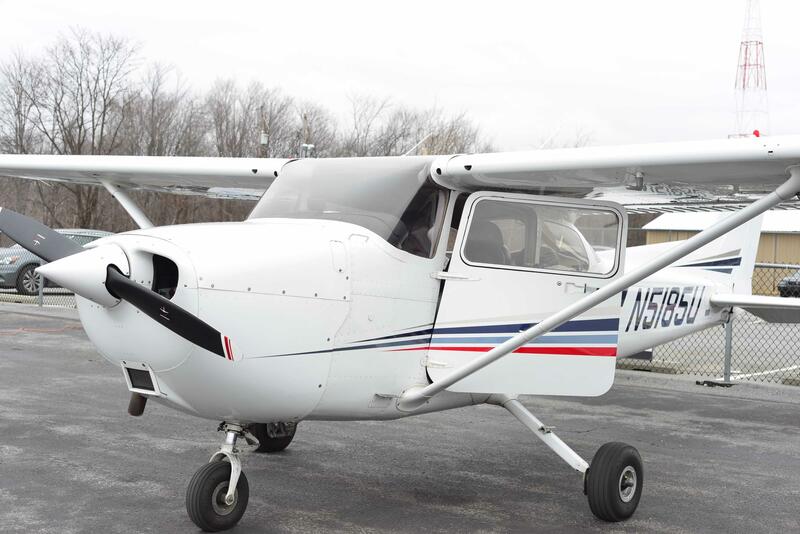 The most modern Cessna Aircraft will be used for your flight training and you will start flying from DAY ONE with an FAA Certified Flight Instructor. 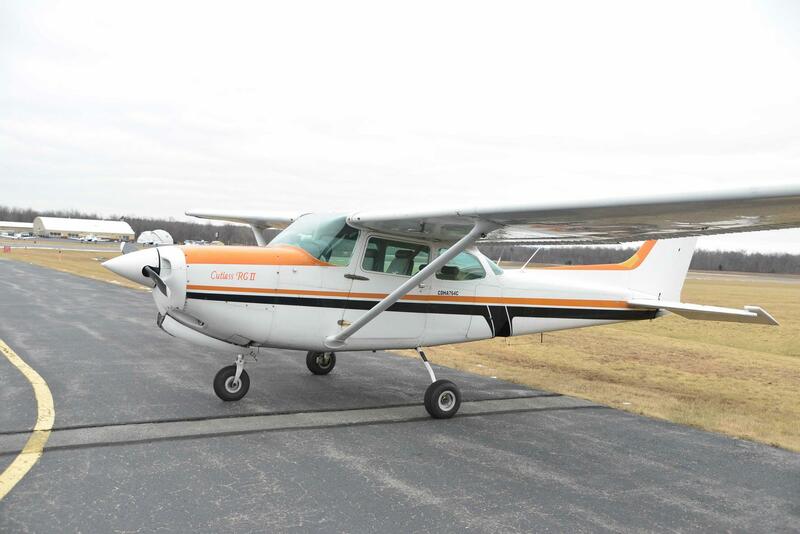 Start with a low-cost Discovery Flight Lesson This includes a half hour flight time in a Cessna aircraft with a Certified Flight Instructor during which you will actually get to fly the plane. The lesson also includes a half hour ground school. 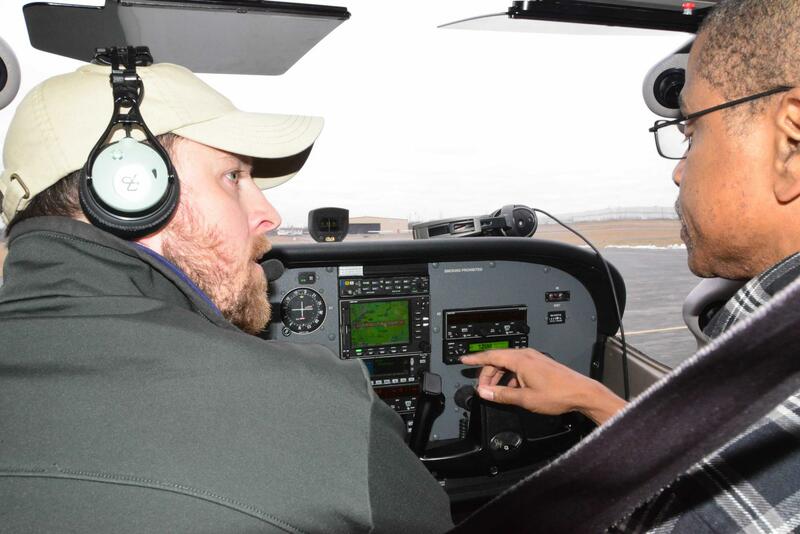 After the lesson, the Instructor will enter your first flight in your own pilot log book and answer any questions you may have about the program and continuing your training. 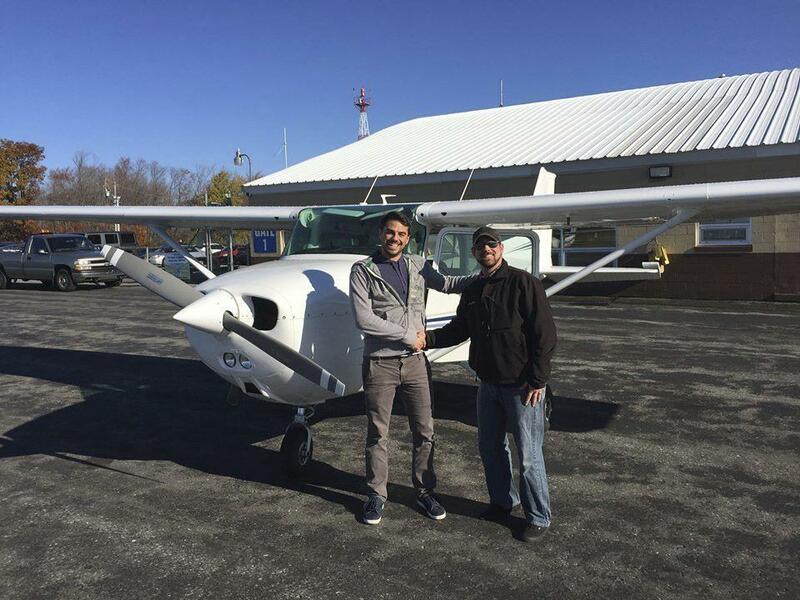 Most people start out with the Private pilot certificate as their first license. This is limited to single engine aircraft flying in Visual Flight conditions. (VFR). It allows the pilot to carry passengers for business and pleasure. and requires a third class medical given by approved FAA Doctors. A minimum of 35 hours of flight time is required. under our FAA approved program. These pilot licenses allow only one passenger to be carried and they do have other cross country, night and type of aircraft and airport limitations.. The Sport Pilot can be attained in a minimum of 20 hours and does not require a medical only a drivers license. 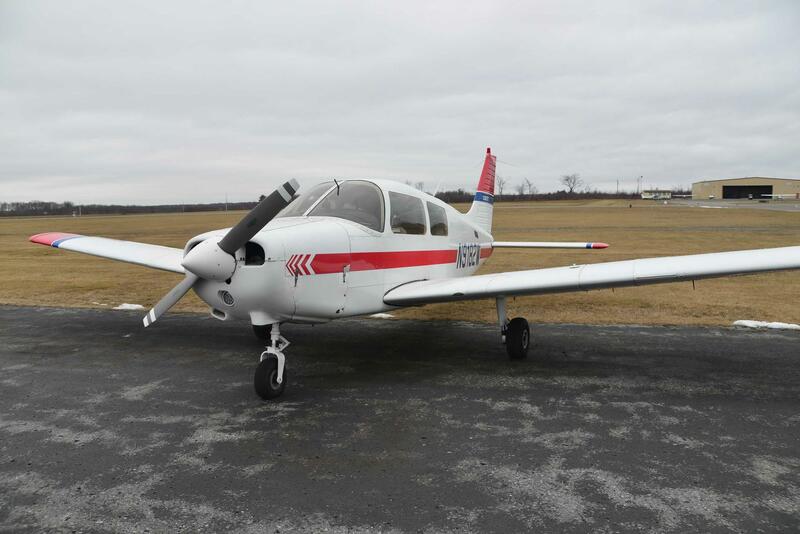 The Recreational pilot requires a minimum of 30 hours and requires a 3rd class medical. Contact us for more information on these Certificates. After the Private pilot license the next step is the Instrument rating. This allows you to fly when the weather is other then VFR. 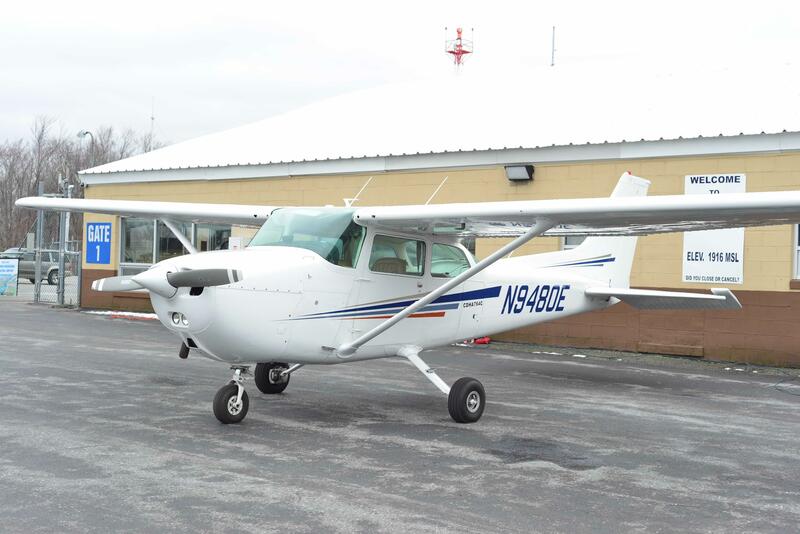 It takes a minimum of 35 flight hours under our FAA approved program. 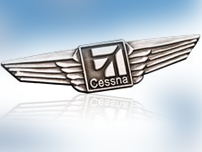 The required 30 hours .ground school is also completed using the Cessna computerized course. * There is no guarantee the student can attain the pilot certificate in minimum times listed. Moyer Aviation is affiliated with Liberty University to offer degrees in Aviation. 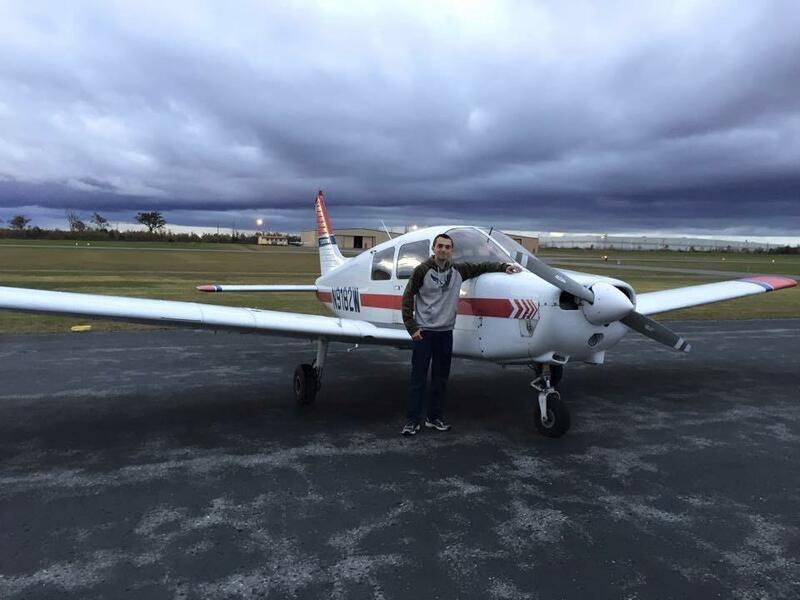 College studies are done on line and the flight training is done at the Moyer Flight school. Federal Financial aid, Pell grants, scholarships & Veterans benefits are available through this program. 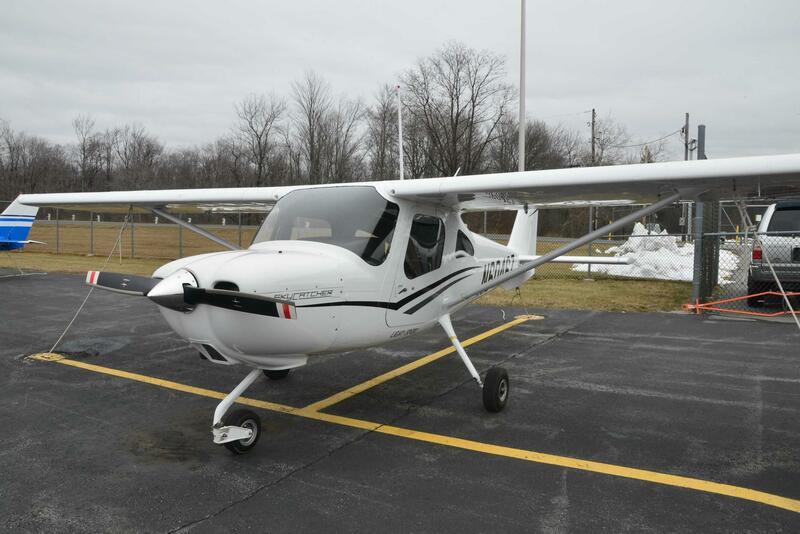 The following certificates and ratings are available in addition to the Private pilot either combined with the previous listed college programs or in a stand alone capacity. Contact us for more information and cost for these courses.